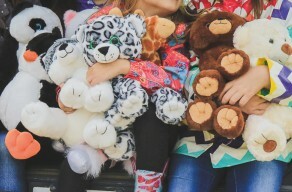 Choose your favorite bear or animal to stuff! Guests will have the option of dressing their animal in a variety of outfits or custom clothing. 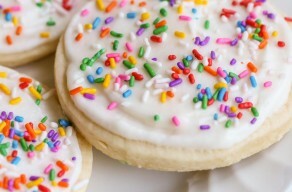 This decorating kit is the perfect craft to help kids create something yummy that's sprinkled with fun! Kits can be designed to match a specific theme. Also available for cupcakes. 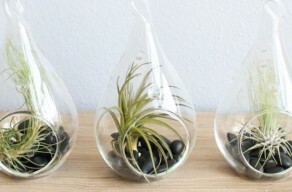 Guests will make these brightly-hued, vibrant terrariums come alive with living air plants, colorful sand, stones, pebbles, shells, reindeer moss, and miniature garden accessories. 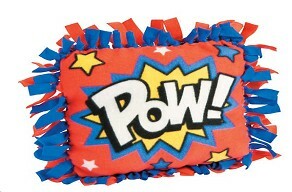 Create your own, no sew, superhero cape. 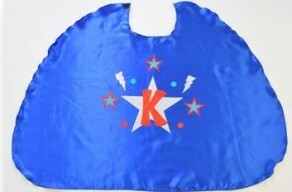 The kit includes a blue 22" sidekick cape and a variety of iron on emblems to make your very own custom superhero cape. Additional color options available. 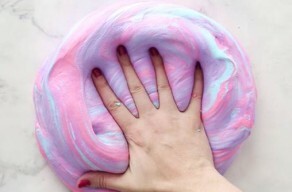 Make your own DIY Slime combining simple ingredients to create vibrant ooey, gooey slime that's fun to squish, squeeze, stretch and twist. Enhance your shimmering sensory experience by adding glitter, folding in beads for cool texture, or mixing in color dye for deeper hues and essential oils for fun scents! 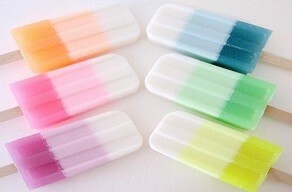 Guests will create their own lip gloss by choosing a color, scent and shine. They will kiss 2 cards, one card will be used for their lip reading and the other card will be used to leave a message for the guest of honor and put into a scrap book! 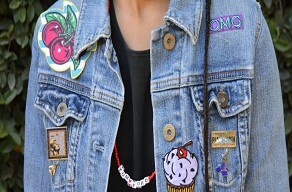 Design your own hat with a wide selection of patches ranging from emoji to sports to arts. Guests will love to design their own piece to stay warm this winter! Many color options to choose from. Scarf and glove options also available. A fun and cozy souvenir for guests to remember your event by. 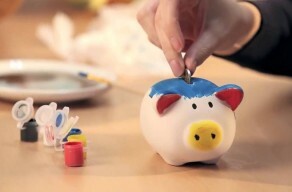 Saving money is fun with these DIY piggy banks! Paint or decorate them any way you like for a very special do it yourself craft activity. 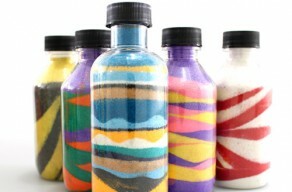 Choose a bottle and fill with different colored sand (includes up to 8 colors). Our professional staff will actually teach and allow your guests to screen print their own apparel! 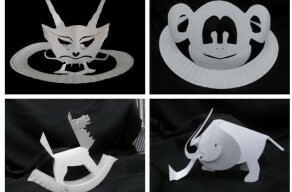 Chose from one of our already made designs or create your own! 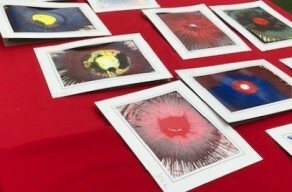 Using colored paints to create unique art on 5 x 7 cardboard, t-Shirts, drawstring bags, and Frisbee also available! 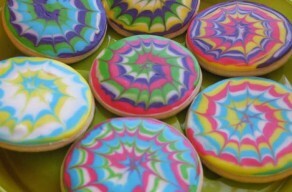 Using royal frosting, these spin art cookies are almost too cute to eat! 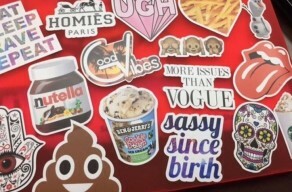 Go sticker crazy with a wide selection of stickers. 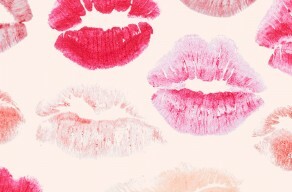 Perfect for laptops, water bottles, wall decor, and more! 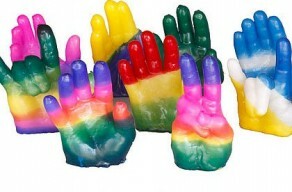 Dip your hands into wax to make a mold. Add a prop (cell phone, butterfly, cards, etc) to make it unique. Includes 100 pieces. 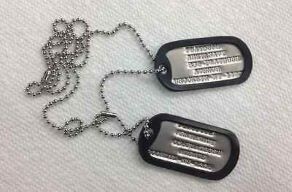 Guests receive personalized military dog tags with up to 3 lines of information. 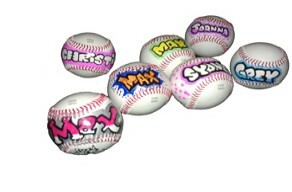 Hand illustrated graffiti art on mini or regulation sized sports balls.